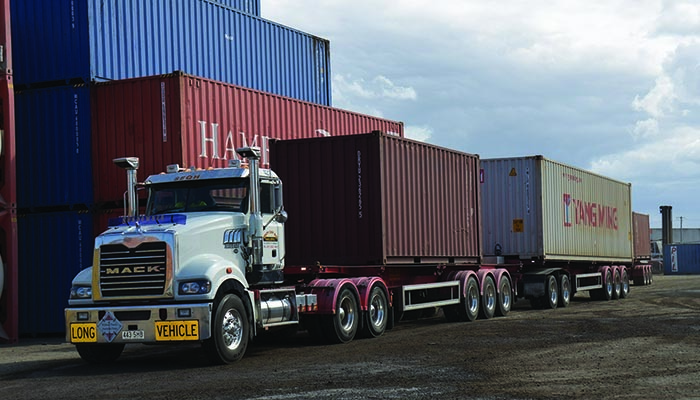 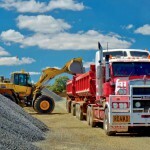 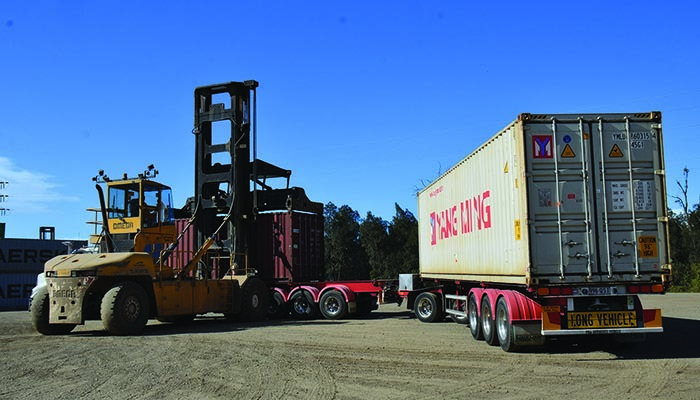 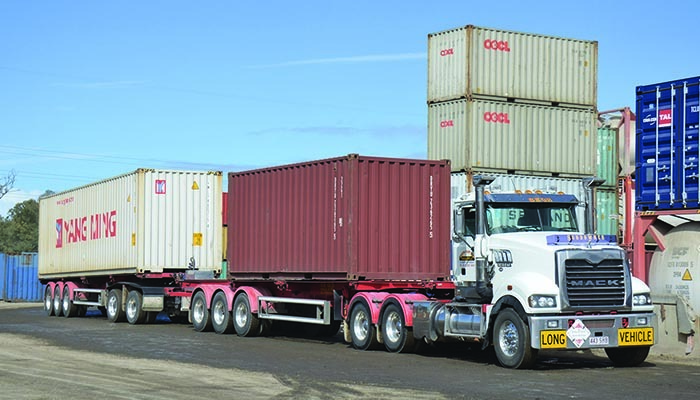 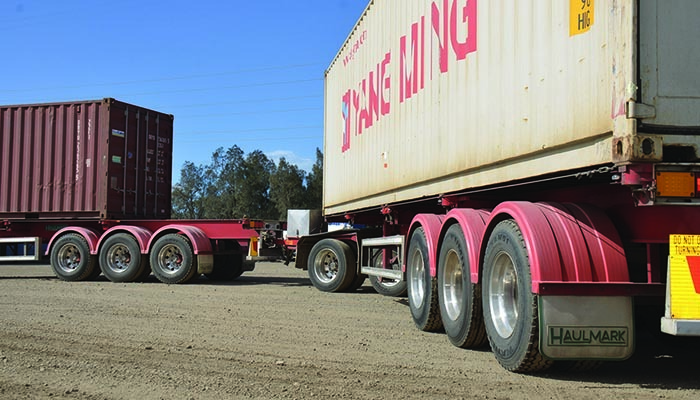 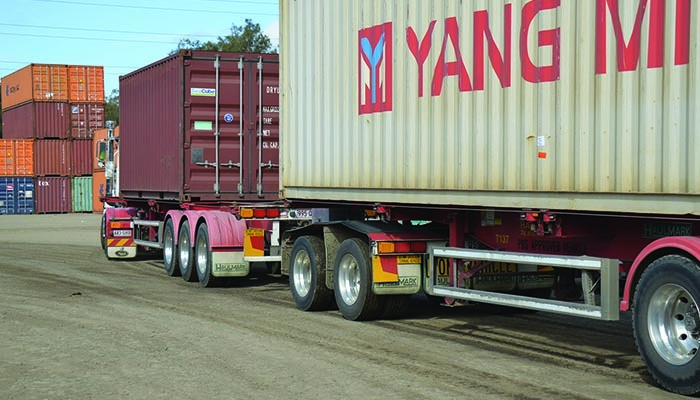 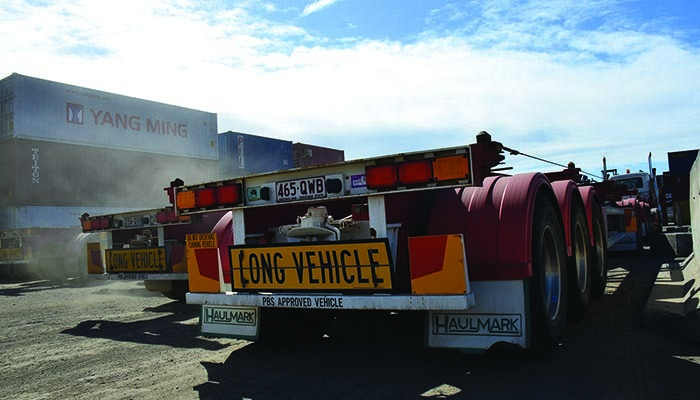 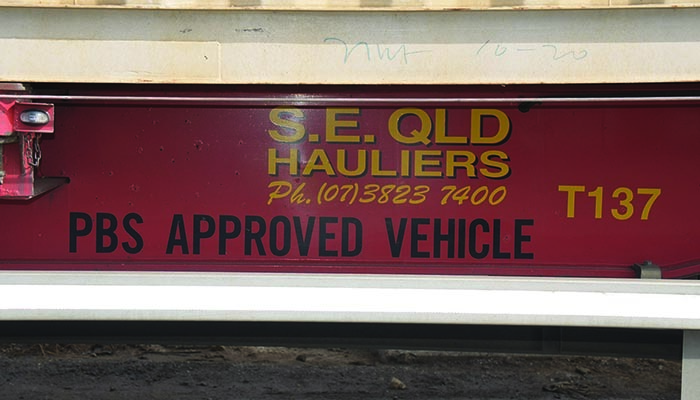 Haulmark has the trailers for your intermodal solution , our comprehensive range covers container applications from our standard skeletal to our Ultra Low neck retractable to our Heavy Duty Road Train design operating in and out of remote mine sites in road train combinations. 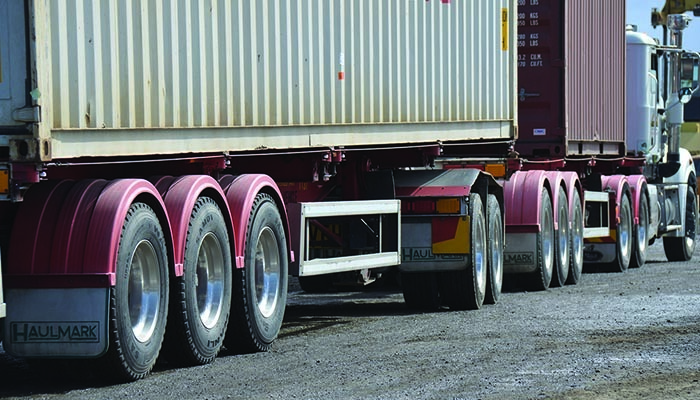 Our low tare weight city skeletal provides great versatility with its pull out rear which allows the cartage of 48’ containers while the Retractable skeletal with air operated locking pins and no maintenance sliding suspension mechanism provides total flexibility for the rear loading and unloading of containers. 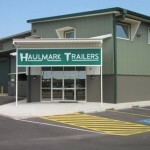 Given Haulmarks ability to cater for specialised manufacturing we can design and build a skeletal trailer for your specific application utilising the latest componentry and manufacturing techniques.